Debbie joined MBM in December 2013. 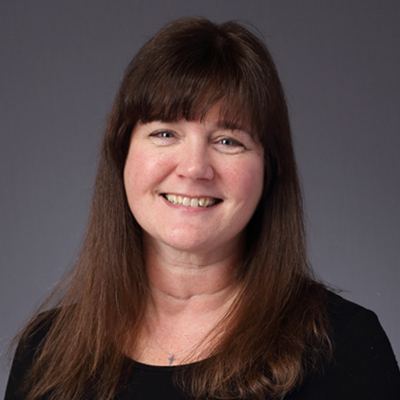 As project facilitator, Debbie assists the estimators in bidding projects including obtaining construction documents, sending bid invitations, contacting subcontractors, and managing the ftp site. Debbie is also responsible for applying for and obtaining building permits in various municipalities. Debbie and her husband, Kevin, live in Baldwin Borough with their two cats, Gary and Lucy. They enjoying traveling, golfing, going to the gym, attending church, concerts, and movies and spending time with their family and children. They have four kids, Jonathan, Jillian, Matthew, and Daniel.